The functionality uses machine learning to analyze how you use the phone’s battery. It’ll learn which apps you’re using on any given day and what apps you don’t often use on a daily basis. The feature then uses the battery more efficiently and uses less battery on apps you care less about. Google says this design gives users more consistent battery life. 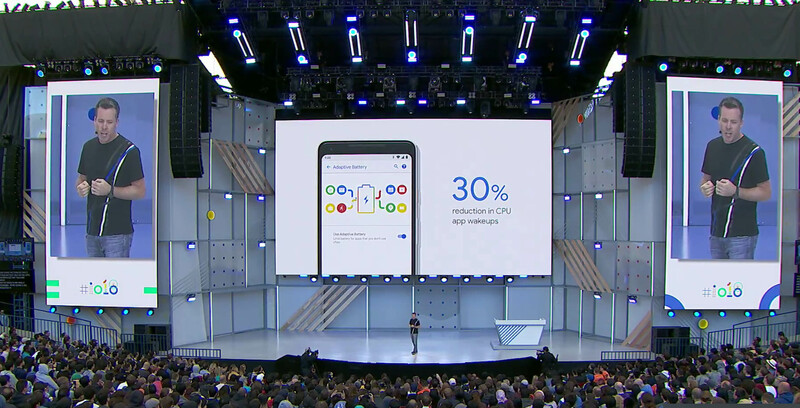 Google’s testing saw 30 percent more consistent battery life, according to the company. Another feature called ‘Adaptive Brightness’ feature also works with the machine learning to improve the brightness of Android devices. This feature improves the auto brightness functionality. It also learns how you like to adjust the brightness slider based on ambient brightness. This data will stay private on your phone, reports Google.